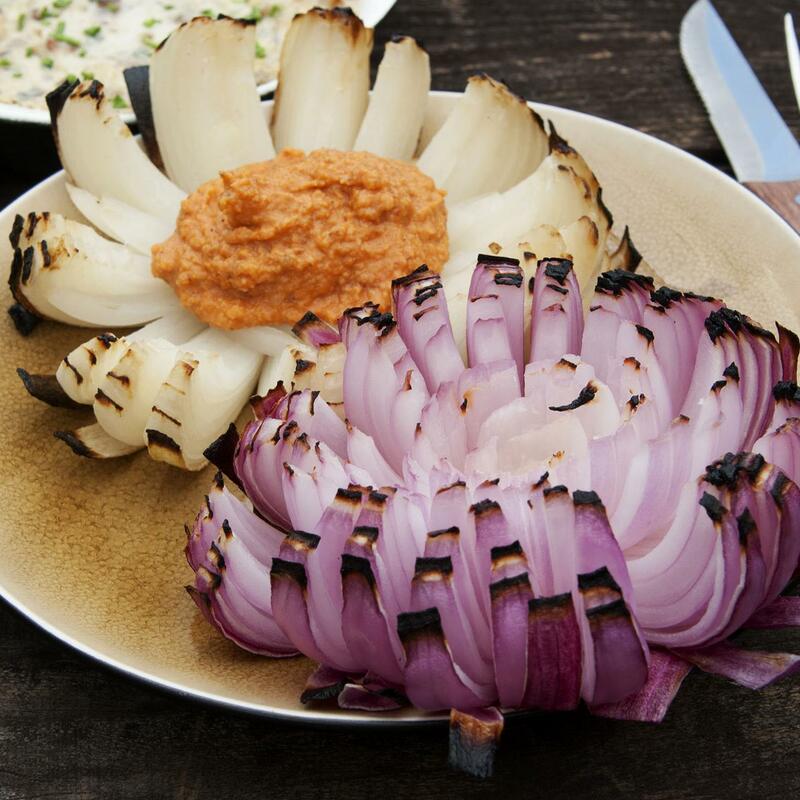 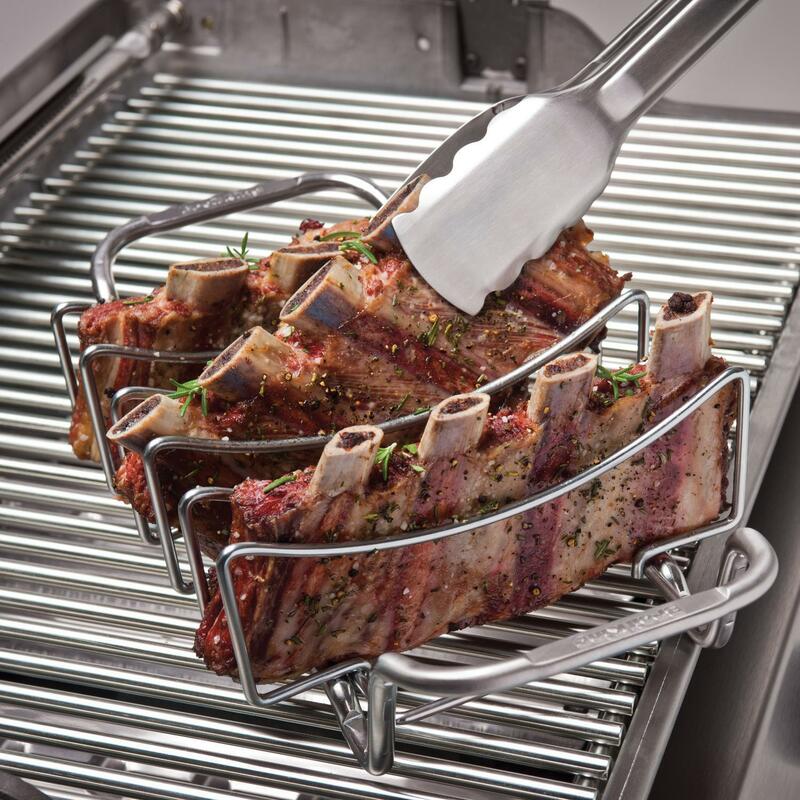 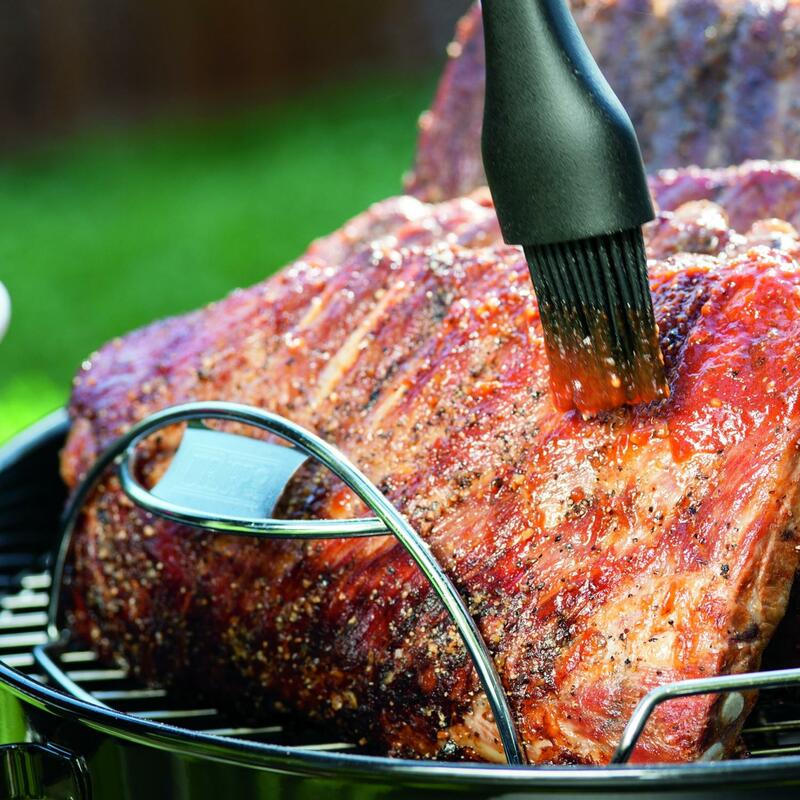 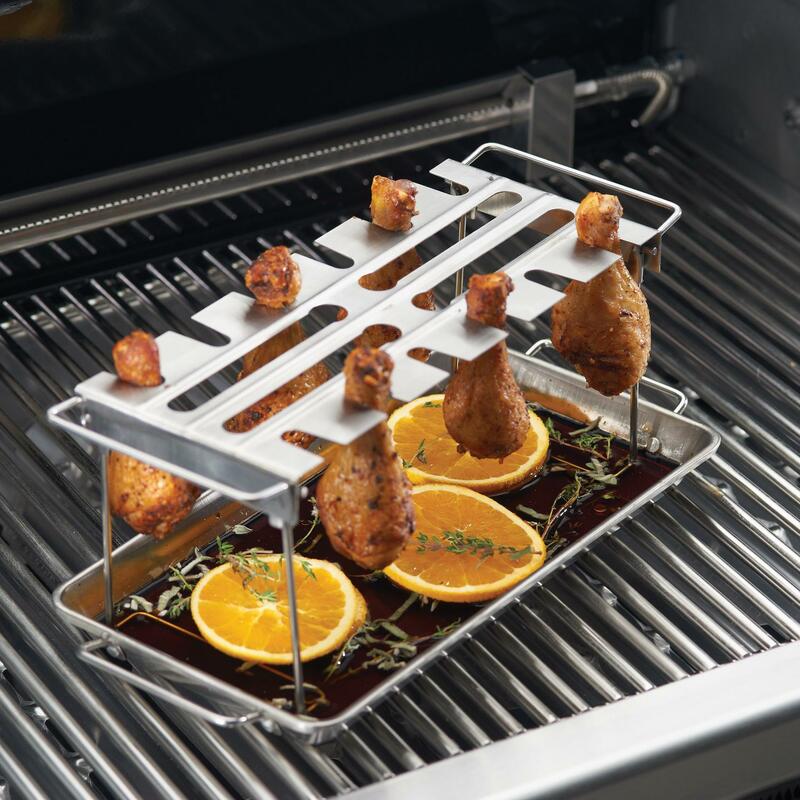 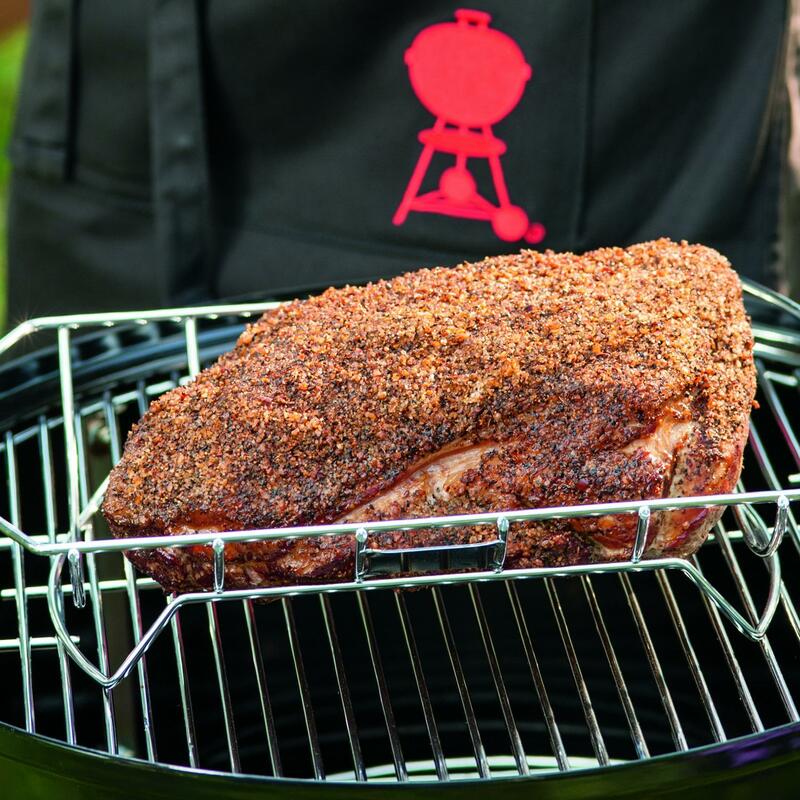 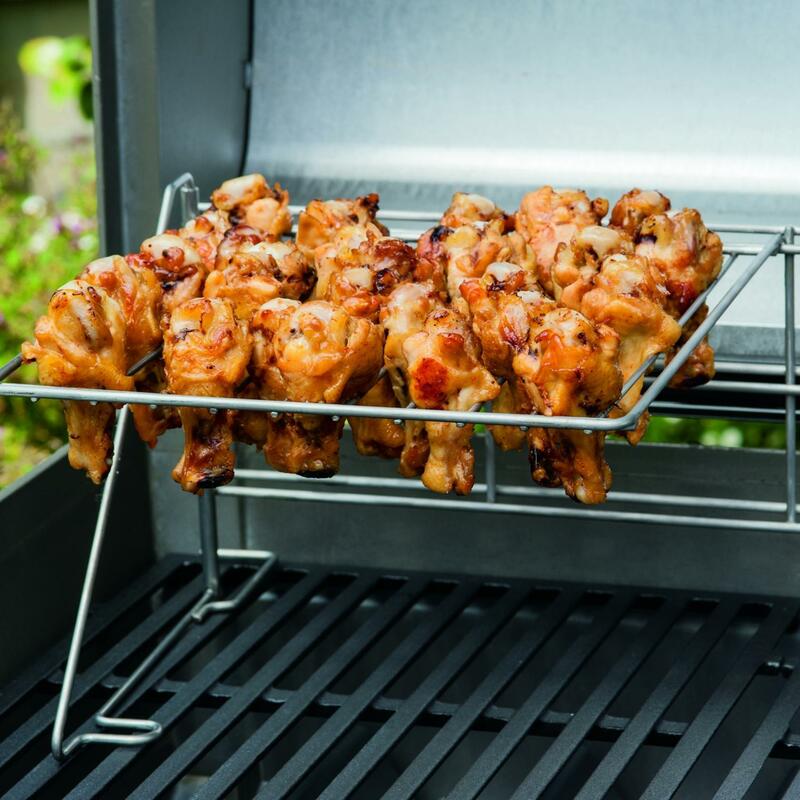 Product Description: Broil King 15 X 3-Inch Stainless Steel Pepper Roaster Grilling Rack. 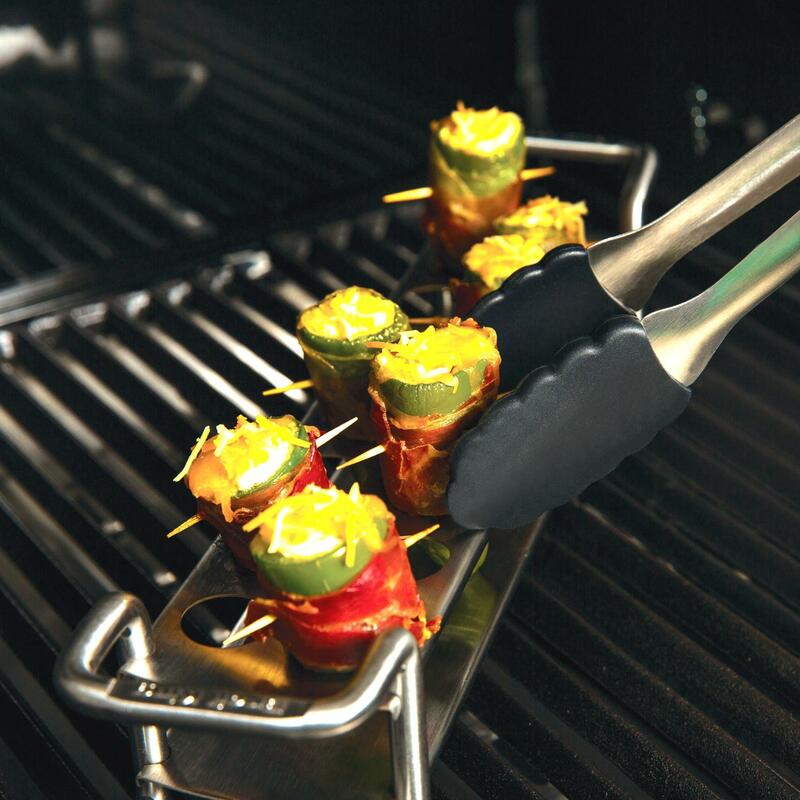 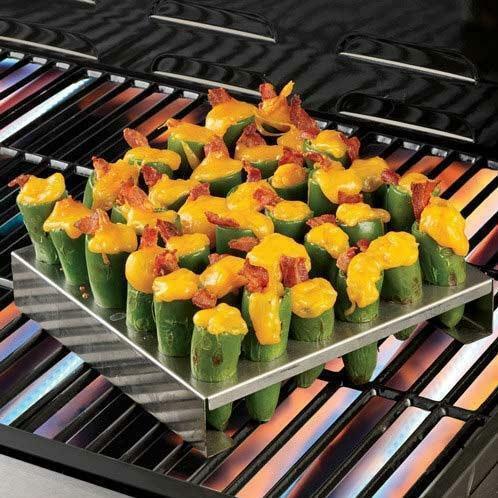 The Broil King pepper roaster has a built-in heat shield rack which helps cook peppers evenly without burning. 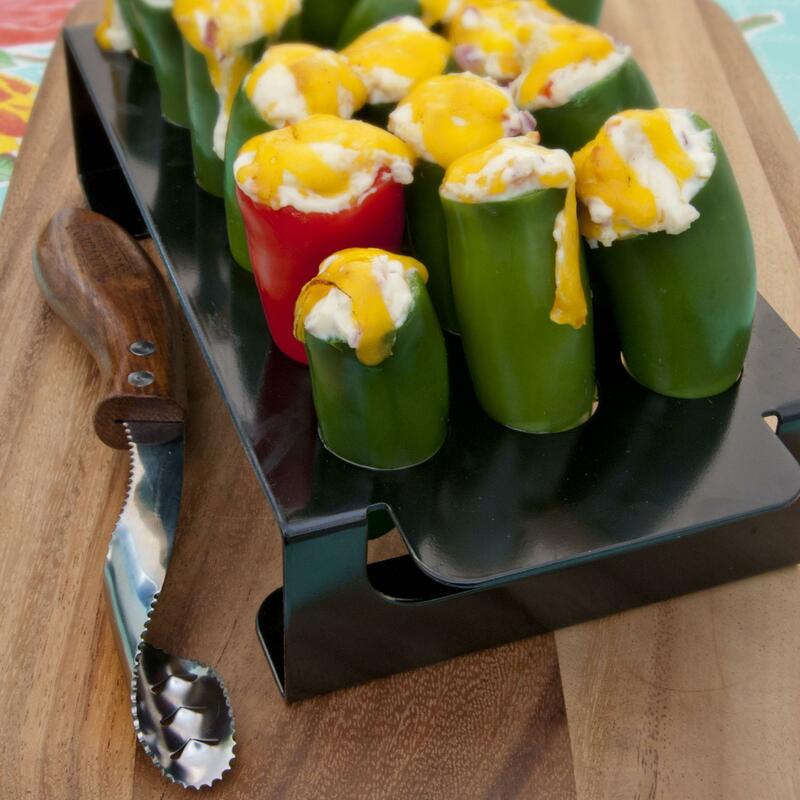 There are two sizes of holes to accommodate different sizes of peppers, and two rows for cooking up to 14 peppers at once. 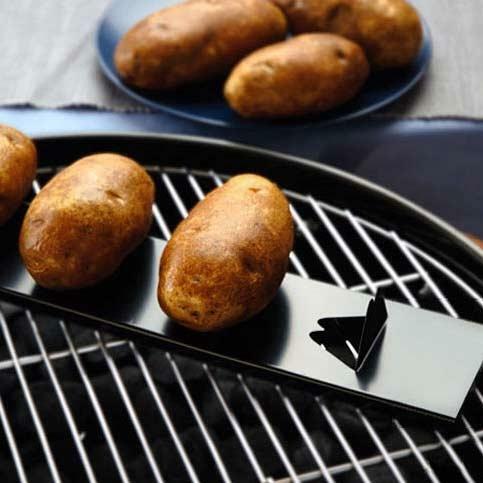 The tray also has built-in handles for easy carrying.